The Heroes are back from Denmark. Photographs are being processed and stories are being written. We covered the races held in the circuit town of Rudersdal and Copenhagen’s Rådhuspladsen (City Hall Square) but for much of our visit we maintained Hero Headquarters in the Swedish city of Malmö. 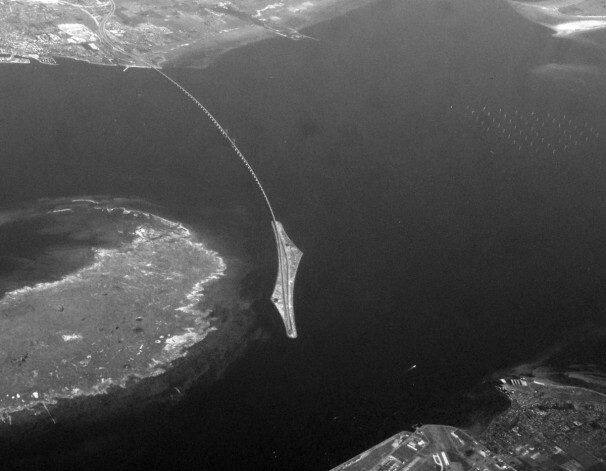 The train ride across the Øresundsbroen/ Öresundsbron bridge and tunnel that links Sweden to Denmark takes cycling fans, workers, lovers and Heroes through a modern engineering feat costing 5.7 billion dollars. Completed in 1999 the bridge provided a dramatic boost to the aspirations of the entire region, no more than the urban renewal of Malmö. On every journey the Heroes admired the technological colossus and its its train stations peppered with public art that was subtle and curious. Its influence on our reporting should not be underestimated. Tags: UCI, Womens Elite, world Championships.